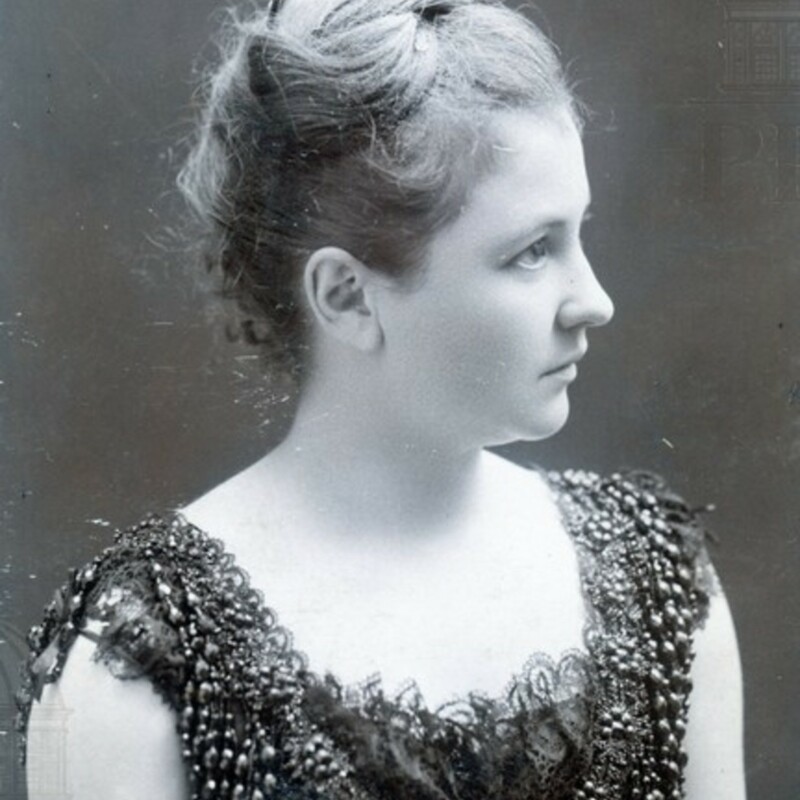 Portrait of Mrs. Timothy Woodruff (Cora Eastman). 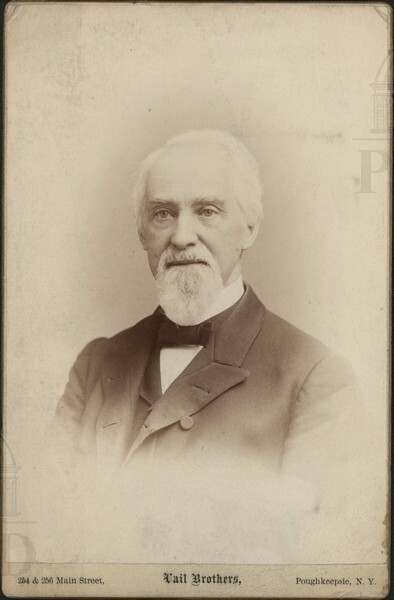 Portrait of Edward B. Osborne, publisher of the Dutchess County Democrat, 1853; listed as a member of the first baseball team, 1859; editor of the Poughkeepsie Telegraph, 1856; member of the Assembly, 1884-1885; & County Clerk, 1886-1888. 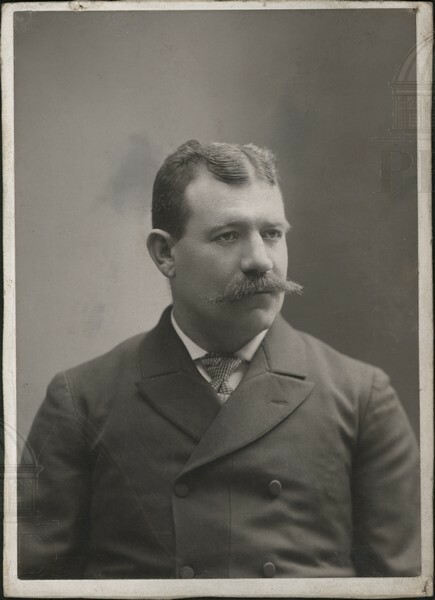 Portrait of Dennis Brouthers, a baseball player. 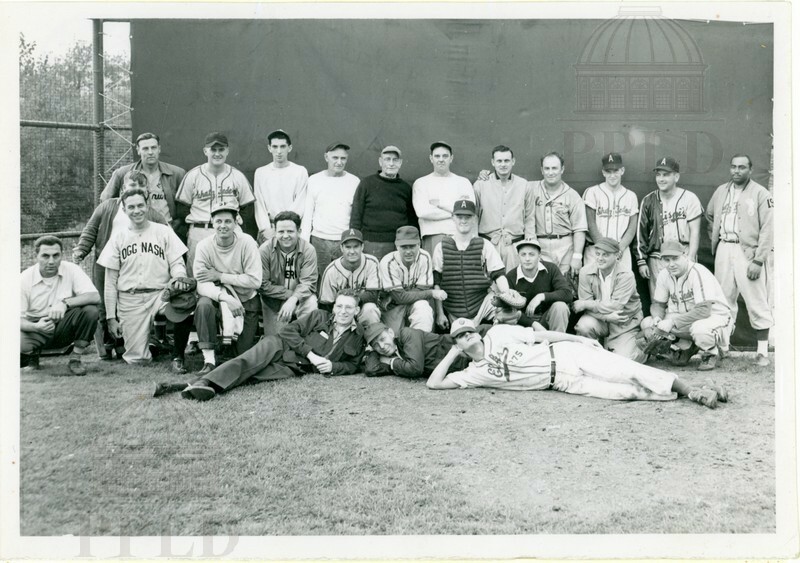 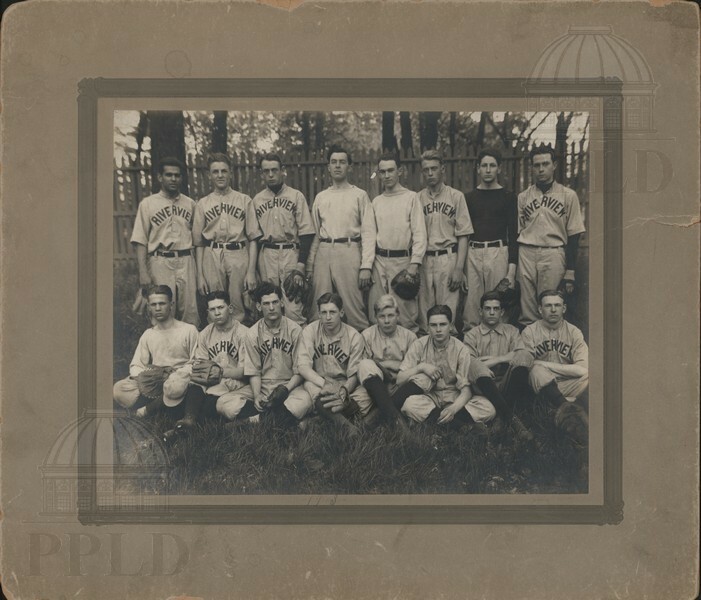 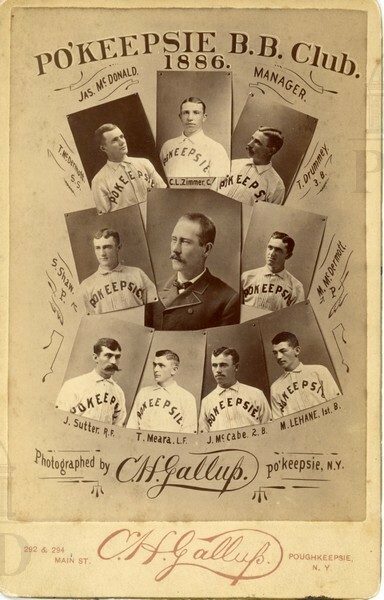 Group portrait of an unidentified local baseball club. 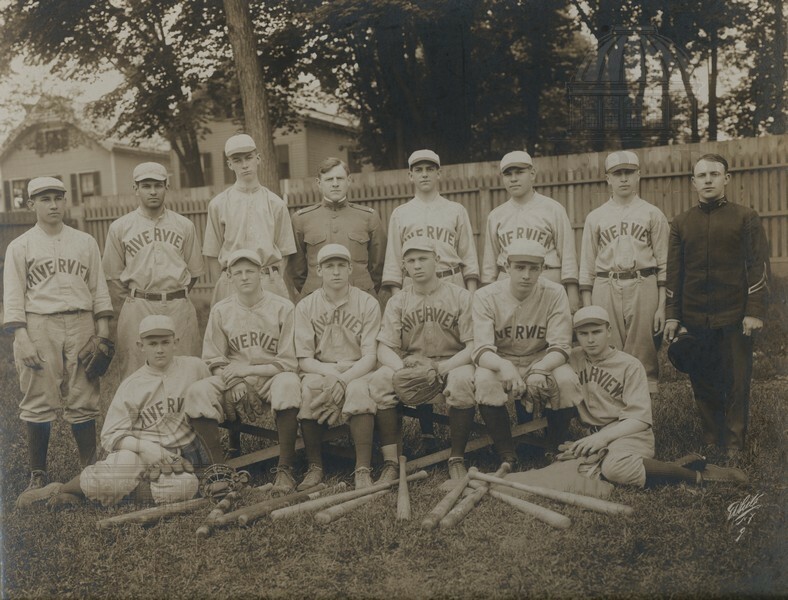 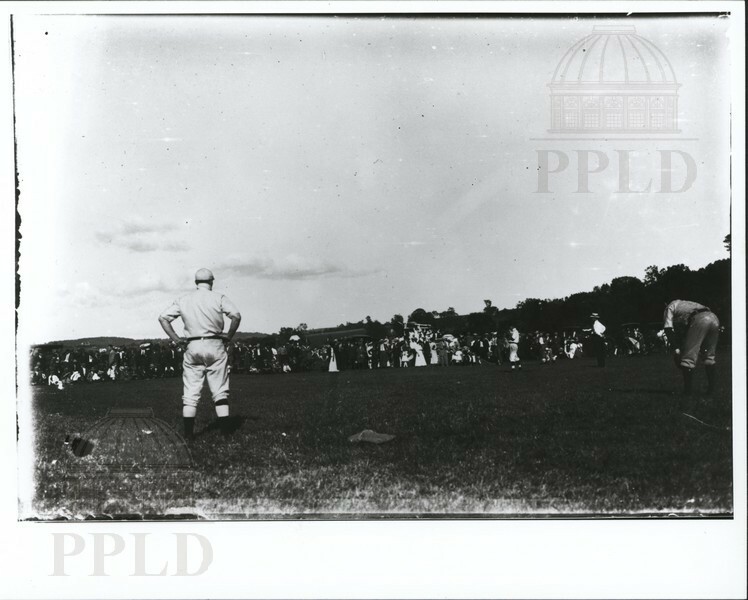 Snapshot of a baseball game in progress, between unidentified ball clubs. 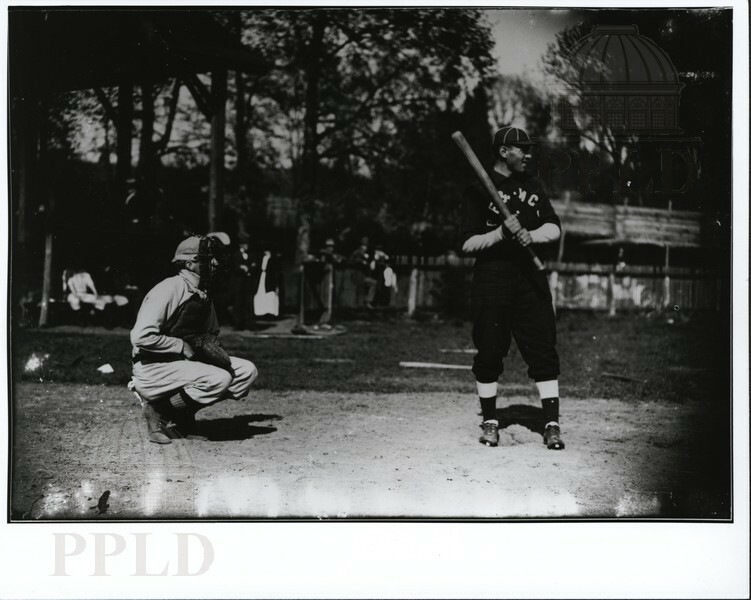 Snapshot of a batter & catcher, ball clubs unidentified. 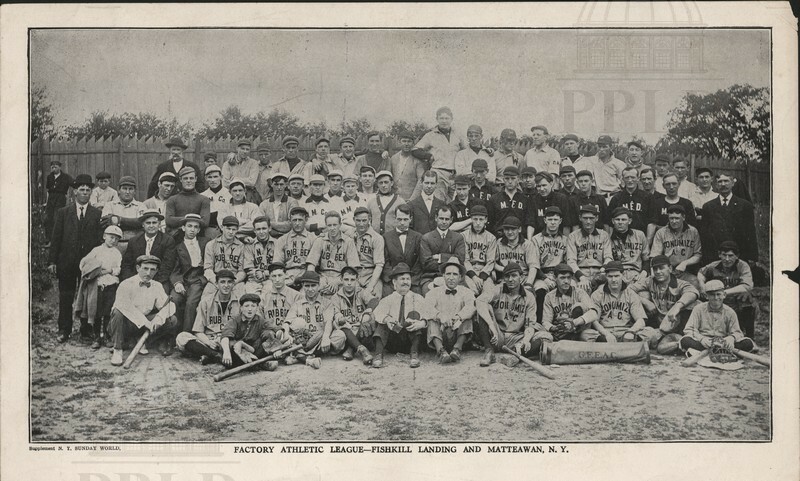 Supplement from N.Y. Sunday World; six teams pictured. 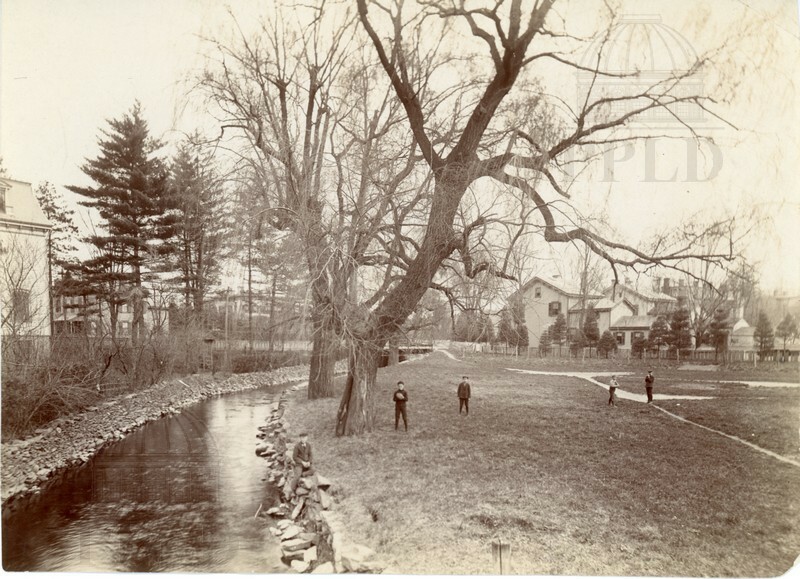 Children playing baseball alongside Fallkill Creek, west of North Hamilton Street.